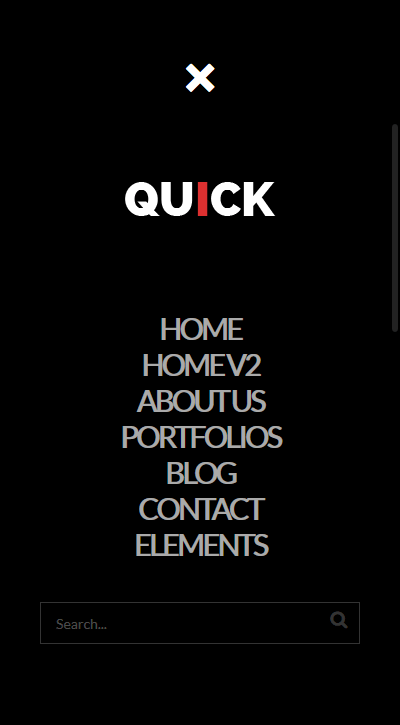 Quick is a beautiful, powerful and easy to install WordPress theme. It works for any kind of website. 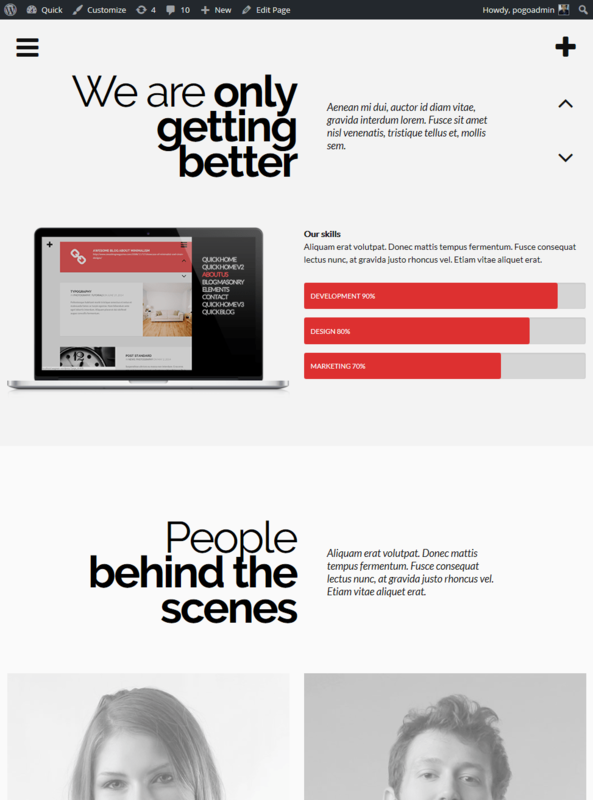 Quick is a beautiful, powerful and easy to install WordPress theme. It works for any kind of website. It is highly customizable with tons of features. Personalizing this theme is a piece of cake. Just modify the color theme and you have your personalized website theme. Comes with various theme options to customize the look and feel of the theme. Ready to use, premium quality web design with no restrictions. Works great in all the different devices and still look great! Developed using the state-of-art technology in web development. Supports the most popular translation plugin WPML and is ready for translation. Feel free to contact us for support for both free and premium themes. Yay! We’ve got best deal for you. Get a 30% off coupon code by subscribing to our newsletter!